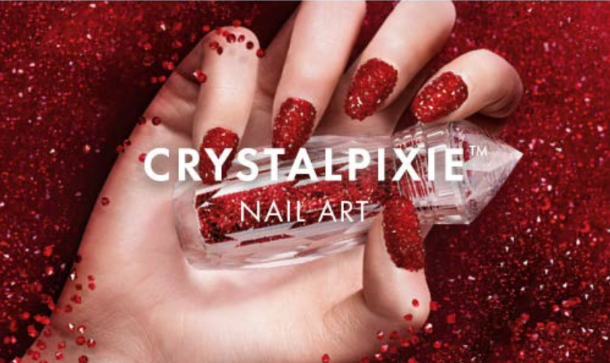 Swarovski Crystalpixie and Crystalpixie Edge are available in different bottle sizes. The 5 gram versions come in decorative bottles and include small funnels for refilling as well as an instruction leaflet. Try out multiple colors for a dazzling effect! Learn more about the full Crystalpixie line by clicking here.